With MICHELIN ACORUS Technology, in partnership with Maxion Wheels, Michelin is reinventing the wheel to help eliminate road-based damage to tires and rims.It helps overcome other shortcomings associated with low profile tires with short sidewalls – comfort and noise levels are both improved due to the flexible rubber flange which sits between the wheel and the tire. There is also an environmental benefit in using MICHELIN ACORUS Technology; the Flexible Wheel is designed to work with any brand of tire, including low rolling resistance tires – meaning lower CO2 emissions and better fuel economy. 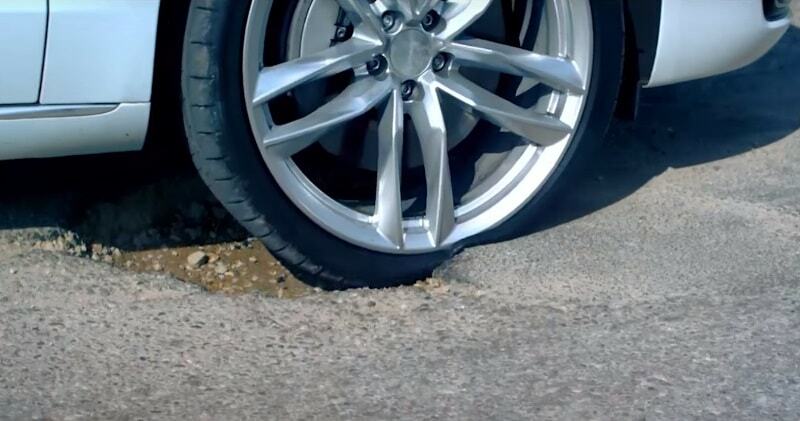 The innovative wheel solution also means fewer damaged tires and wheels are being thrown away following pothole damage. The name ACORUS is taken from Acorus Calamus, a wetland plant that looks like a reed, which features in a famous French fable ‘the oak and the reed’ with the wisdom that “a reed bends but does not break”. 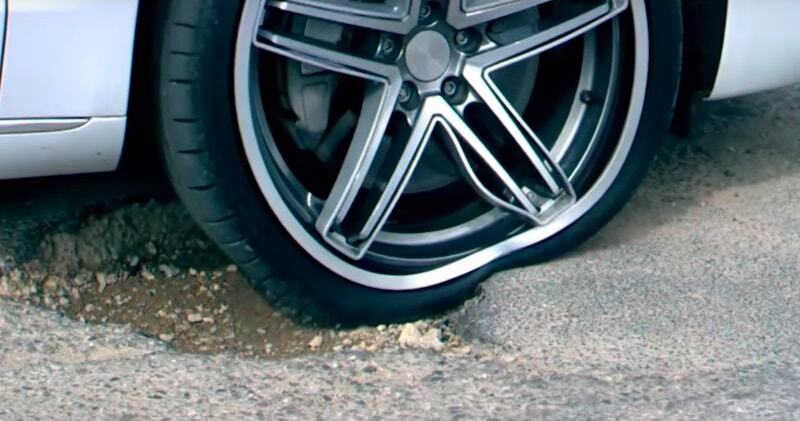 The Flexible Wheel not only safeguards against potholes and poor roads, but marks an end to the compromise in passenger car wheel design between robustness and premium look.